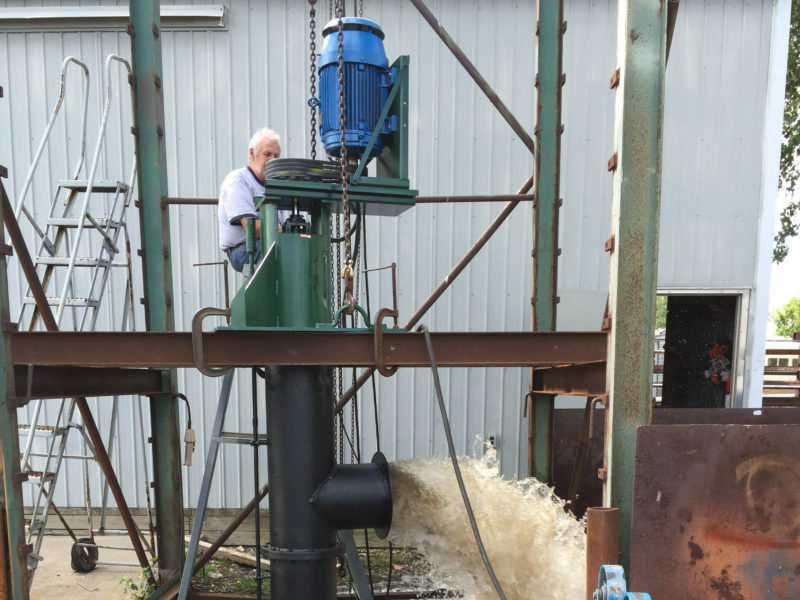 Serving the Northern Ohio area for over 60 years, Lakecraft Corporation specializes in custom Dike Pumps (Propeller Pumps) in gas, electric and diesel variants. 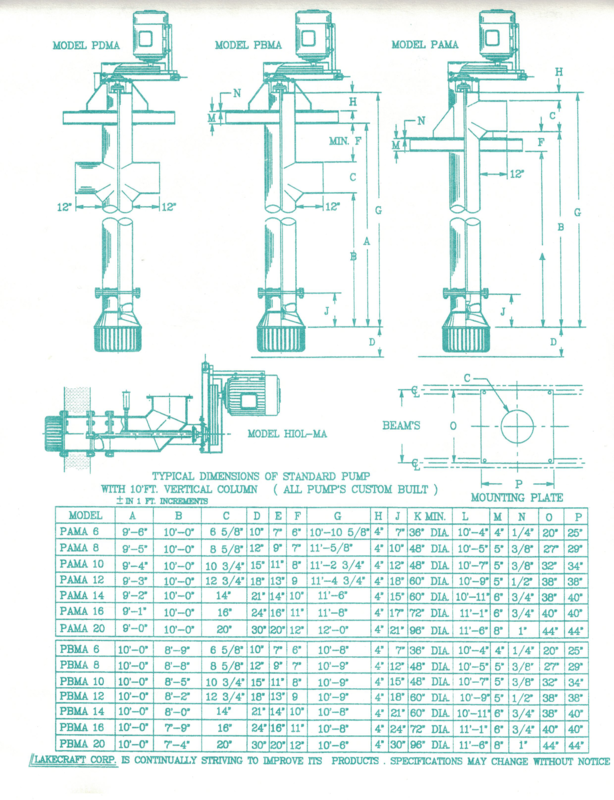 Vertical Propeller Pumps are custom built by our specialists for a wide range of pumping conditions. Modern Design and Expert Workmanship combined with heavy, durable materials assure long life with minimum maintenance. 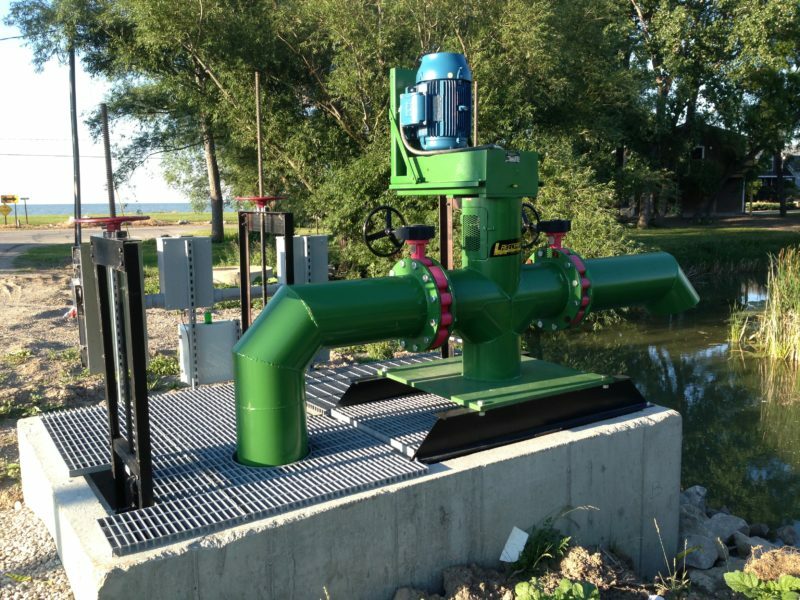 Wetlands Protection as a safer, cleaner environment continues to be of paramount importance, Lakecraft Corporation Pumps continue to do the job. Wetlands are protected by the ability of water in our treasured marshlands. 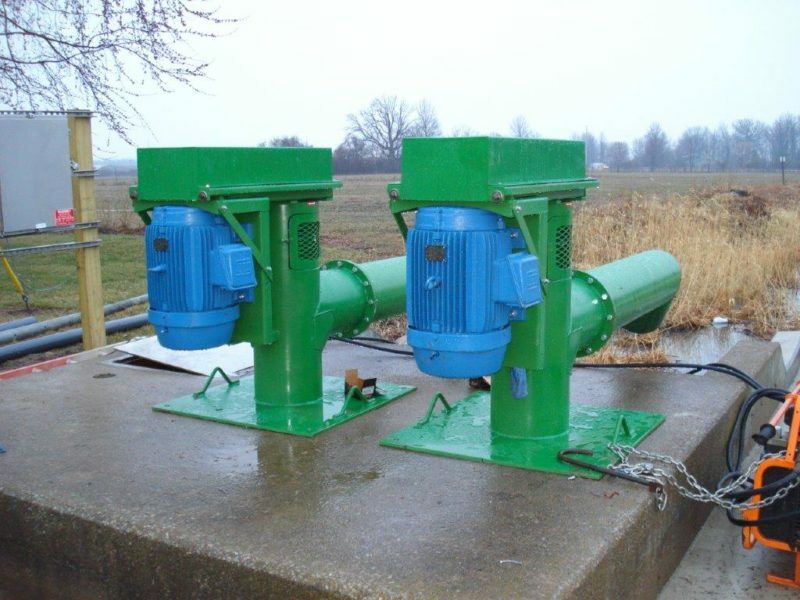 Vertical Propeller Pumps, also known as dike pumps were developed in the Black Swamp of Northwest Ohio Over 100 years ago. 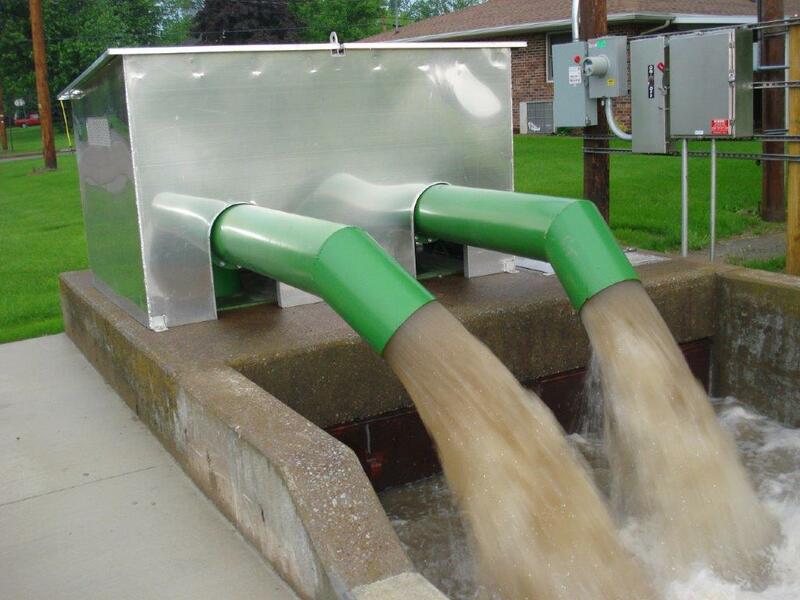 There are literally thousands of this type of pump, pumping marshes and farm lands along the shores of Lake Erie. 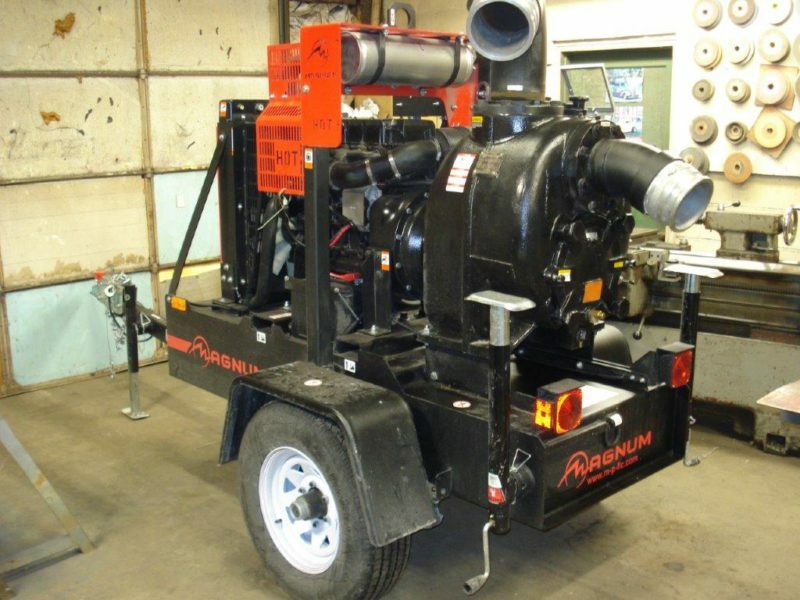 We have rebuilt pumps that have been in service 25 to 30 years. 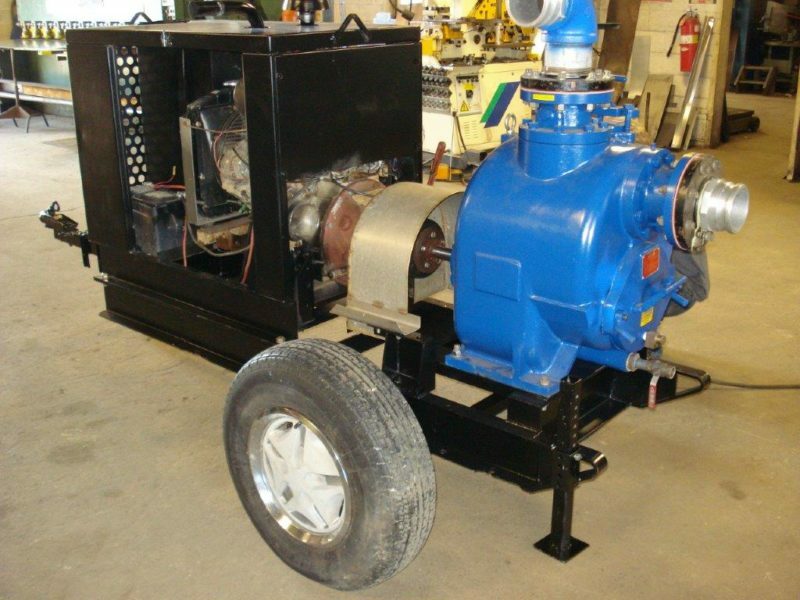 The Pump is a thin wall tube with stainless steel propeller blades at the bottom. It pumps the liquid up the tubing and out the side. The pump will pass most of the natural debris, small animals and fish, it will pass all that man can eat, not what it came in. 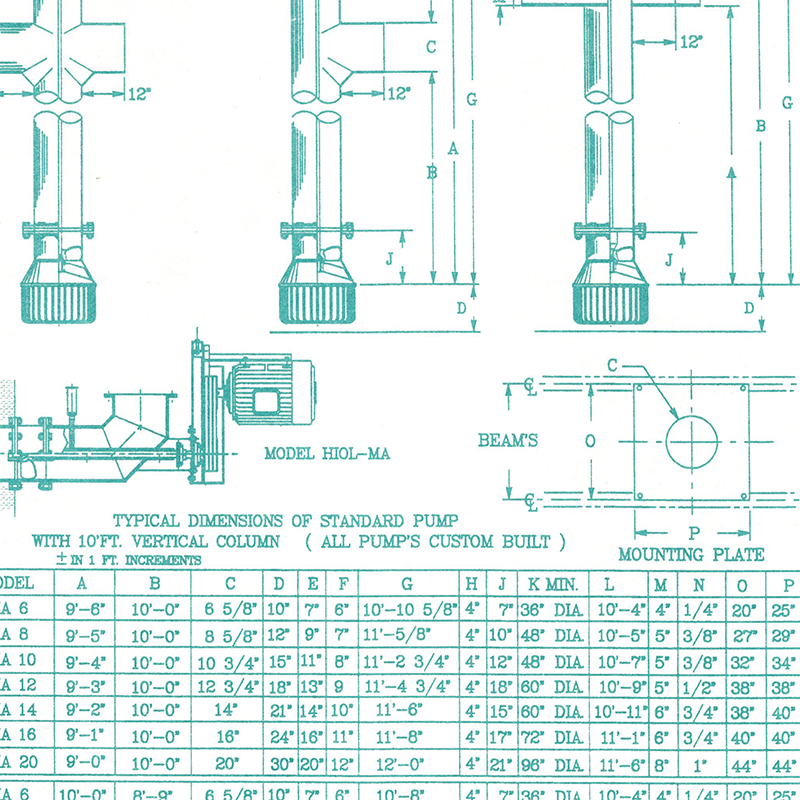 copied a replacement 16″ pump from the 1960’s. Rebuilt and reused the motor. 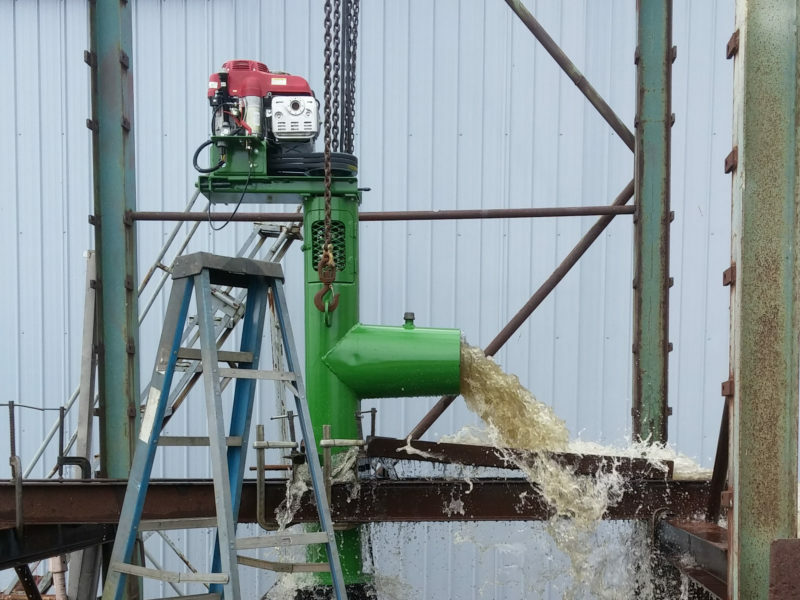 Lakecraft built 4″ trash pump for rent. 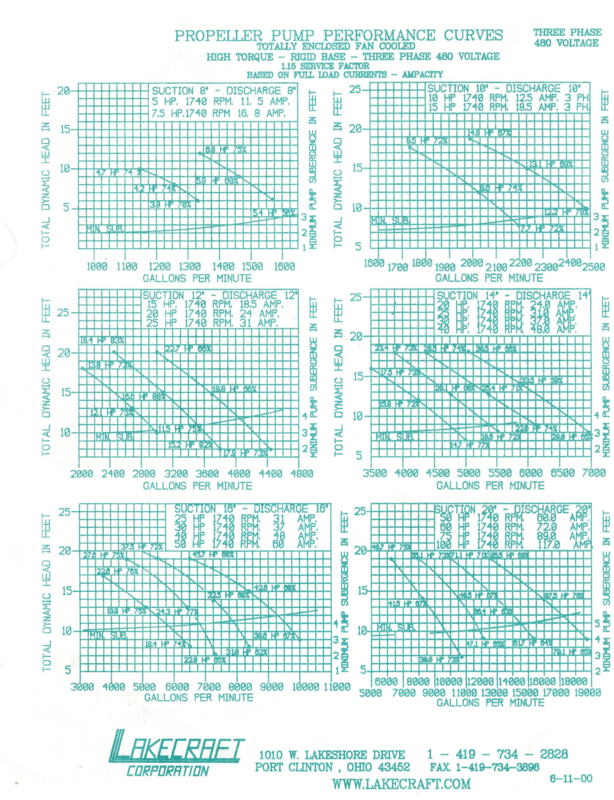 Here are some specs on our pumps. 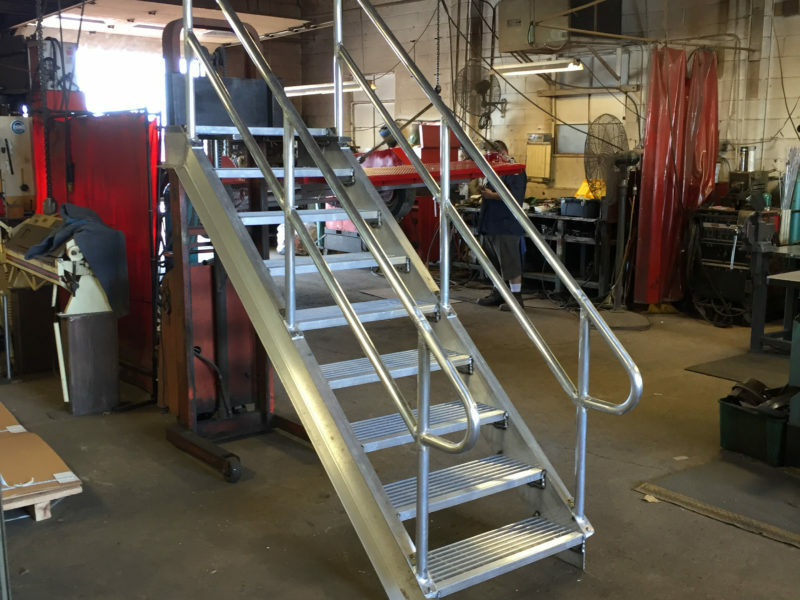 Lakecraft Corporation has a variety of machining and welding tools to fabricate many custom products for you and your company. 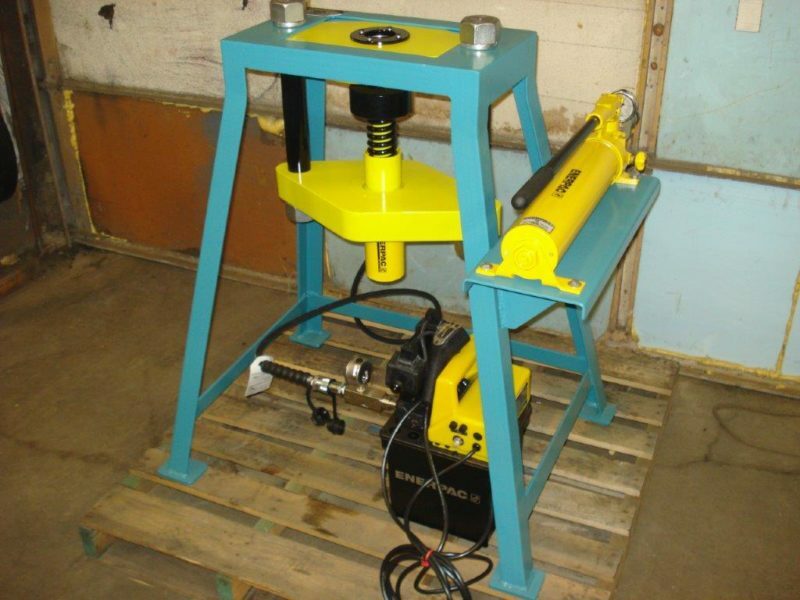 Assembled Armstrong pump and a fabricated base. 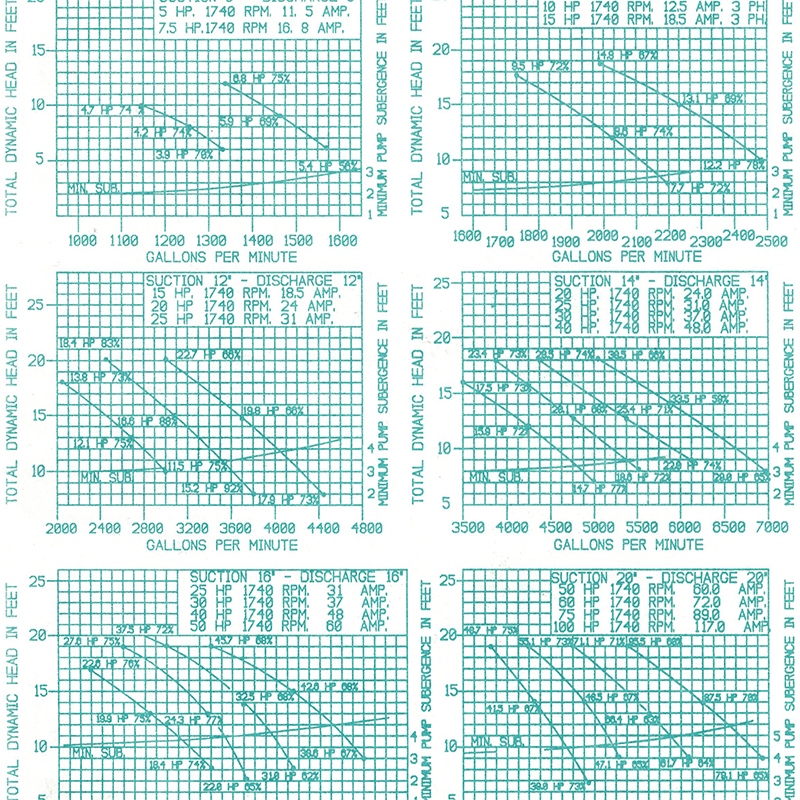 8″ x 8″ rubber pads 1 3/8″ rod. 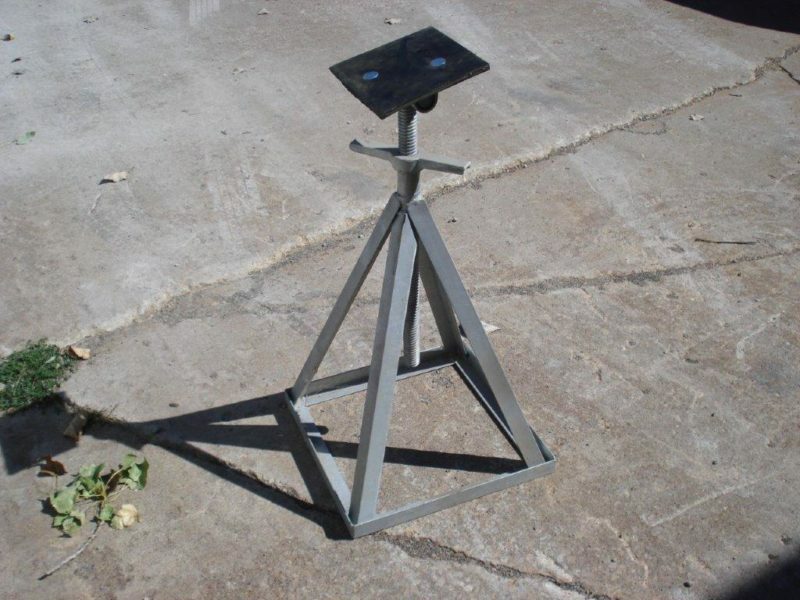 Hot dipped galvanized. Powder coated colors available. 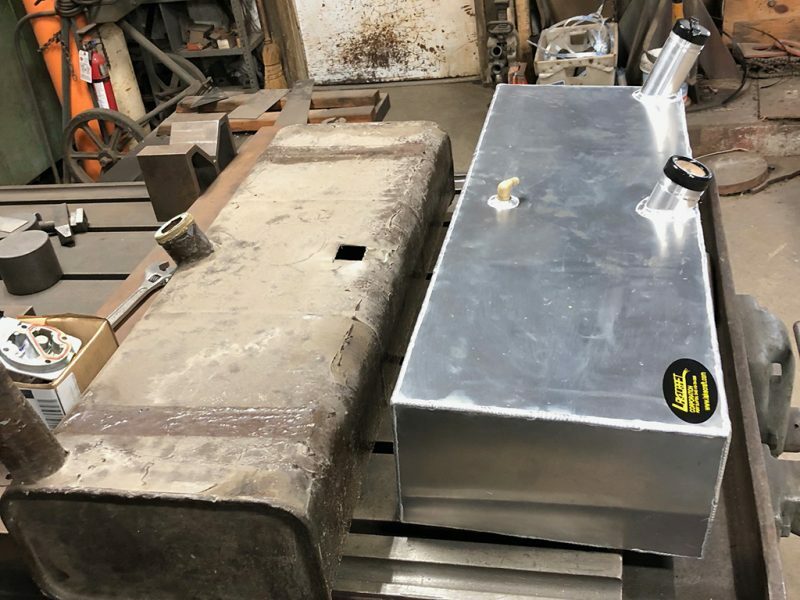 Custom gasoline tank for a vintage wooden boat on Lake Erie, old on left, new on right. 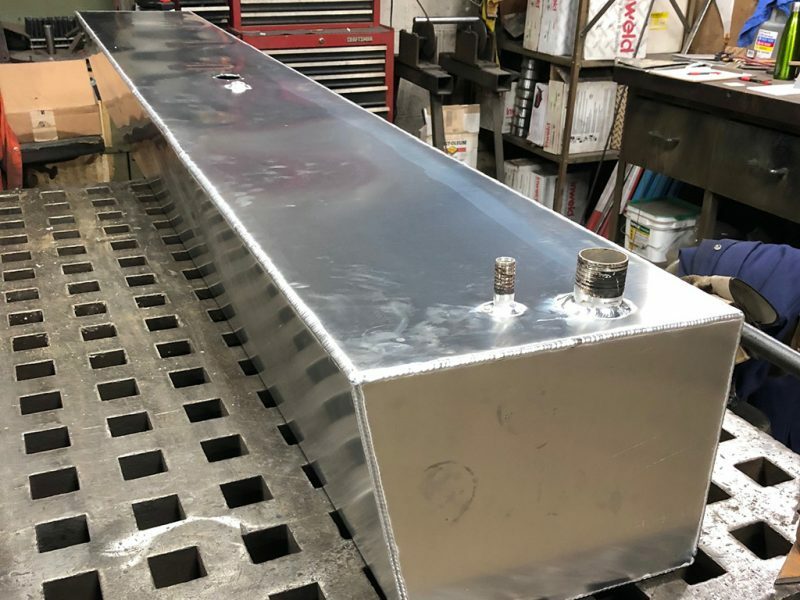 New aluminum fuel tanks for a vintage 1960’s wooden Lyman Boat. 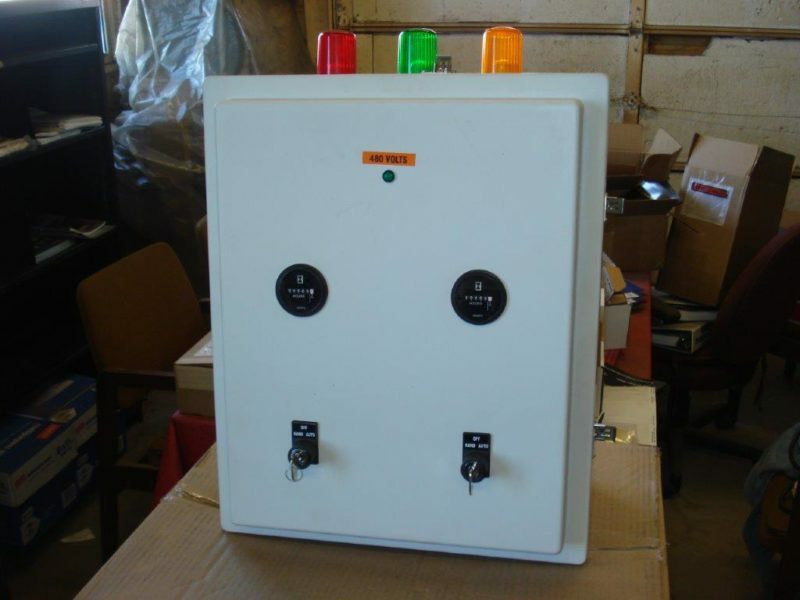 Duplex fiberglass box for Lakecraft pumps. 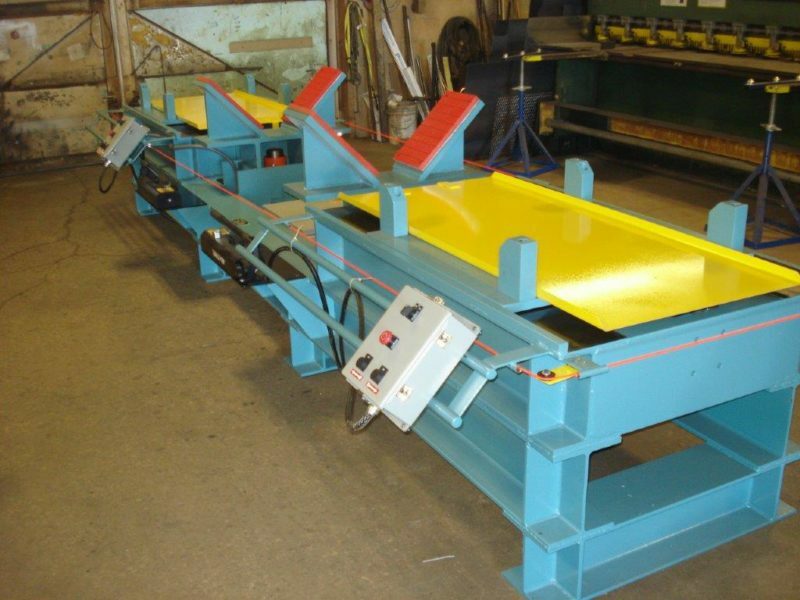 Special up-stroke hydraulic punch press for the steel industry. 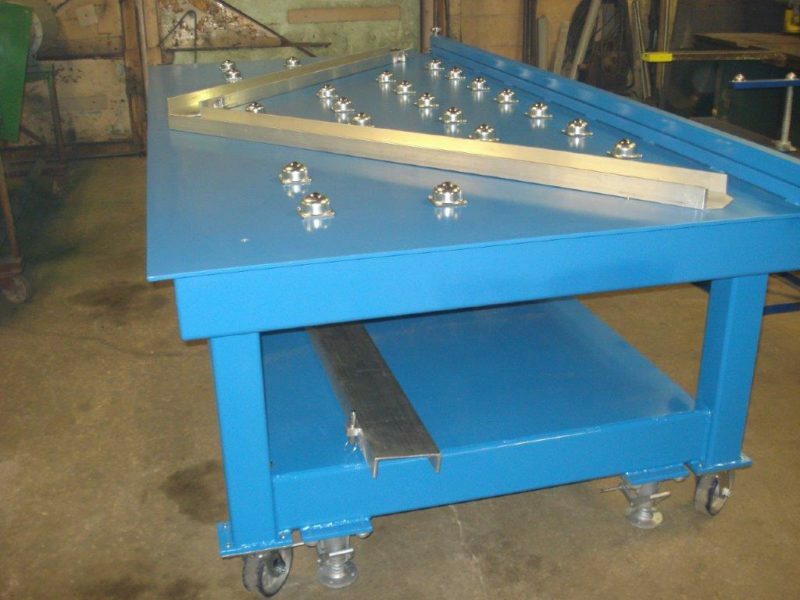 Special roller table for the rubber conveyor belt industry. 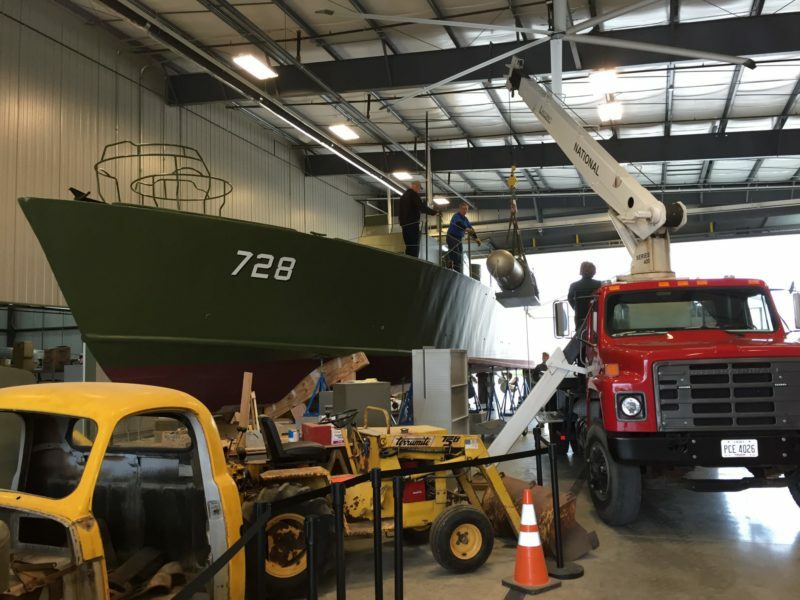 Installing torpedos on PT 728. Manufactured fuel tanks, torpedo racks, depth charges and racks for 40mm cannons. 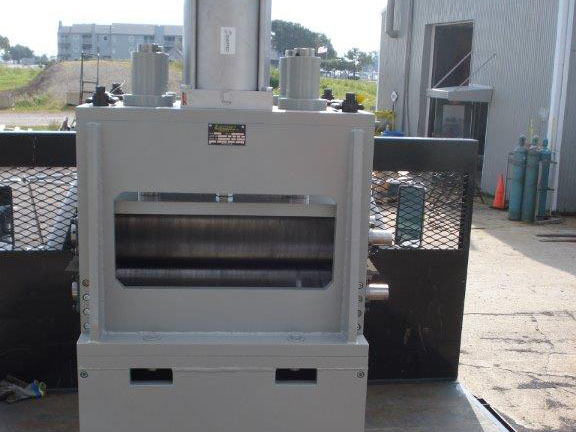 Roll box for the bronze industry.